Who is the Diabetes Management Program designed for? This is an exclusive weekend therapeutic program designed by Sadhguru to enable people with diabetes to create a basis for holistic management of their condition. What can you expect from the Diabetes Management Program? The program incorporates specific yogic practices and medical consultation with a team of highly competent doctors trained in Allopathy, Ayurveda and Siddha. 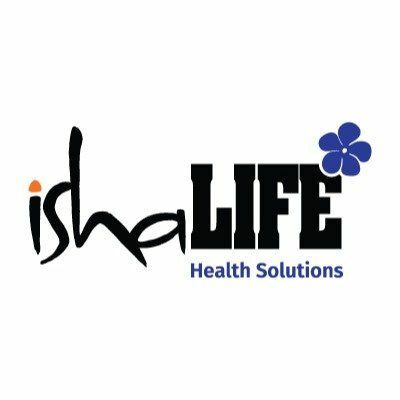 You are exposed to specialized advice on diet and traditional Indian medicines, which is easily implementable in day-to-day life. As a part of the program, you will be spending time in the consecrated spaces within the center which will assist in the process of health recovery. Our culinary team will demonstrate healthy, innovative and quick-to-make recipes which can be replicated at home. The program also includes Sadhguru’s talks on lifestyle and healthy living, recreational games and group activities. The impact of the program is very individual and demands a deep level of dedication and motivation from you in terms of daily practice and aftercare. This is only the first step and your journey will effectively start once you go back home, with your commitment to maintaining continuity, in order to achieve optimal results.